Streamline Developers, LLC is a licensed full service general contractor and custom home builder serving all of Eastern North Carolina. We don't just build houses. We turn dreams into reality. Copyright © 2013-2018, Streamline Developers, Inc. All Rights Reserved. Website by Edge360 Creative. NC Unlimited Licensed General Contractor, Lic. 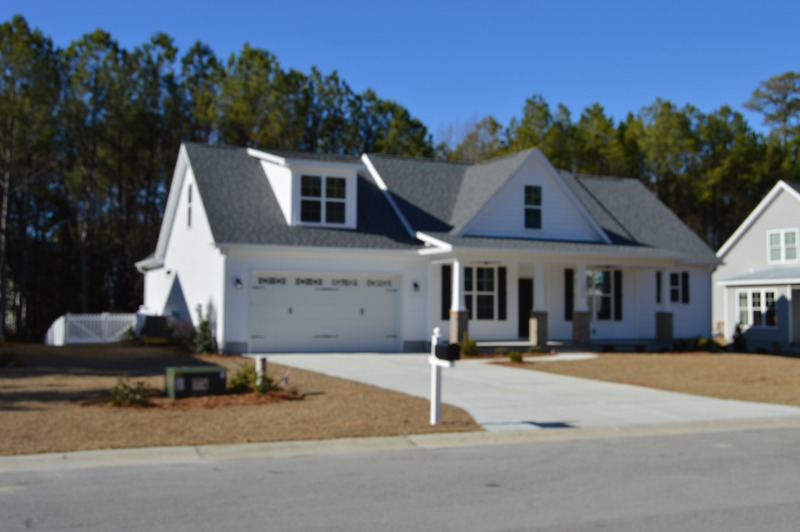 #71006 - Custom Home Builder serving all of Eastern NC.